Maybe you missed the Mafia 3 blowout in between all the chaos of EA and Bethesda. Well a brand spanking new trailer was revealed along with a full 20 minute long gameplay demo. 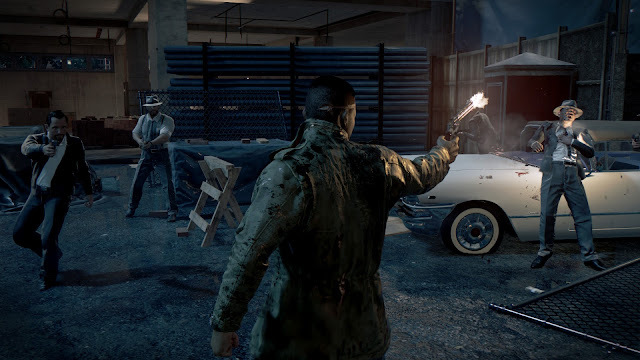 Check out Lincoln in action as he deals with rival mafias and attempts to keep his own underbosses happy.